Our team is proud to announce a new partnership with Lob, a software platform that automates age-old offline business processes in a modern, intelligent, and technology-forward way. Their technology enables us to programmatically send personalized postcards or letters to your customers with comprehensive per-piece mail tracking and analytics. What this means is that you can now order your doctor database and have us do all the work of direct mailing for you. No more printing and folding thousands of flyers and stuffing envelopes. We do all the work for you thanks to integration with the Lob’s software platform. Once you purchase one of our database products you need to determine which people you’d like to send your postcard (or letter) to. It might be all of the nurses in Florida but it could also be a subset, say, all chiropractors in LA. This will give you a total number of postcards to be sent. Next, compose the text message you’d like us to print on the cards. This is what will be printed on the postcard or letter. Also tell us who the mail is coming from (name, company, address, etc.). Finally, order the direct mail service from our website. The cost of our mail package signifies the price per unit. Therefore, if you have 400 letters to mail order 400 of them. We will compose a PDF version of the postcard or letter for you to approve. The addresses from our database you have purchased will be sent to the Lob’s API together with the PDF. 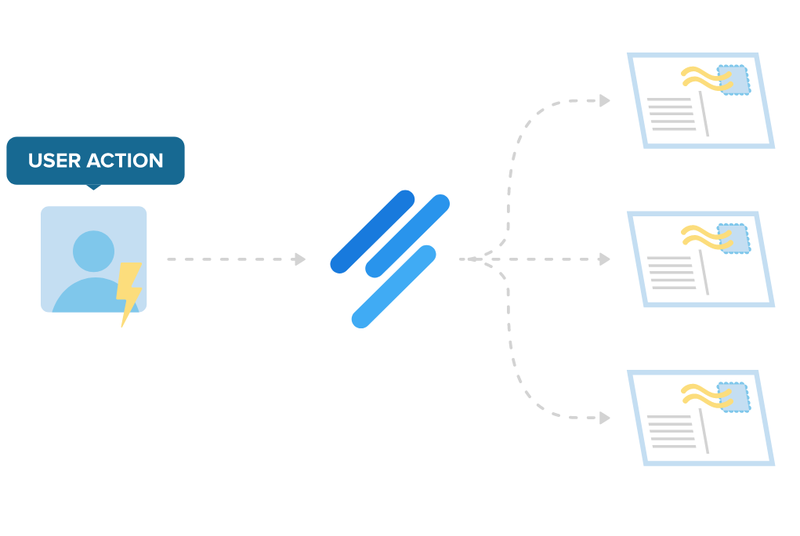 Lob will seamlessly automate the rest of the process. Order your database now and try out this awesome feature.